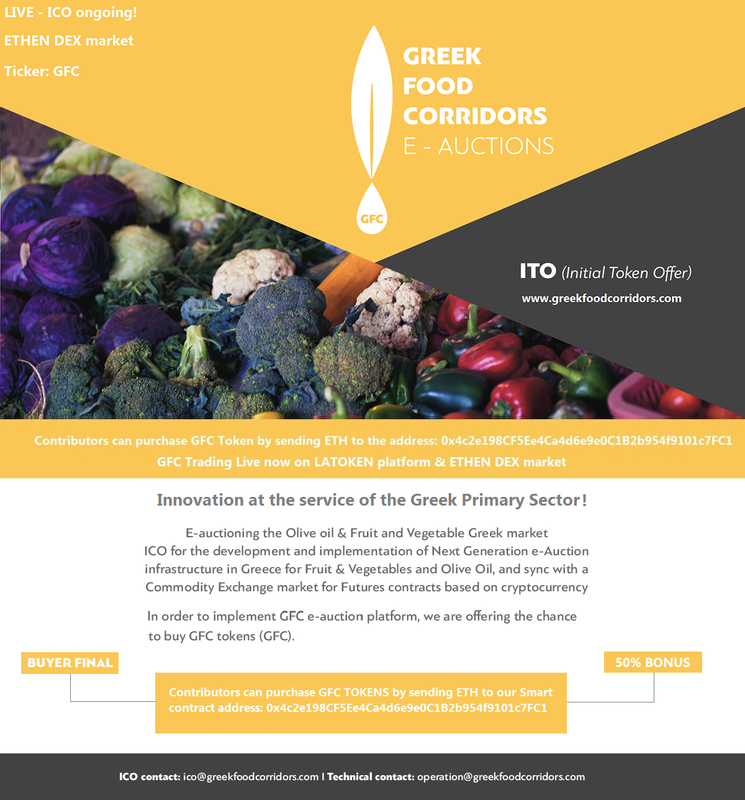 Development and implementation of Next Generation e-Auction infrastructure in Greece for Fruit & Vegetables and Olive Oil, and sync with a Commodity Exchange market for Futures contracts based on cryptocurrency. 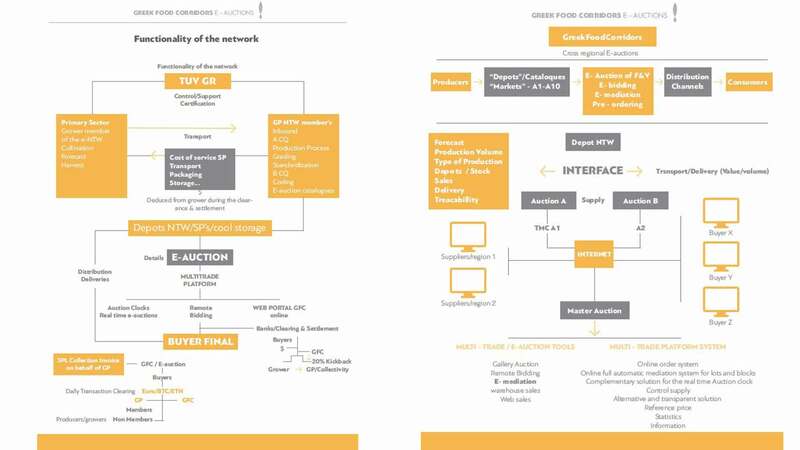 GFC e-auction in Greece: Transforming the way the Agri-market operates in Greece. 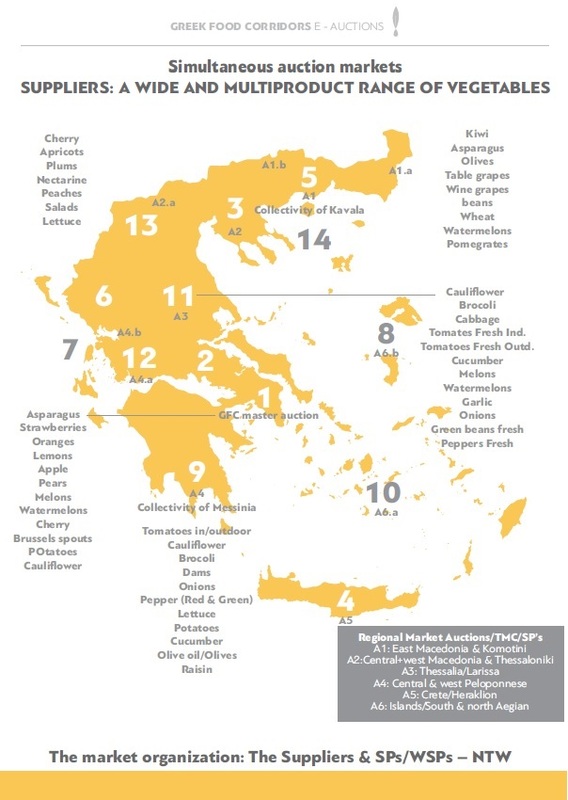 GFC National Agri-food e-auction platform is a unique initiative established in Greece. It integrates & coordinates the actual Agri-food spot markets with the nationwide network of product supply, cold storage logistics, SPs, CQ agencies and Transport companies to provide rapidly the best quality product at your doorstep. Real-time clock auction system: selling lot per lot to the highest bidder. Internet buyers and auction room buyers are bidding on each lot; the bidder (local as remote) who stops the clock first, is bidding the highest price. Our concept is the setting up of a central auction system in Athens, the “dealing room”, in which various fruit & vegetable and Olive Oil lots are sold to the highest bidder using a clock auction system. You have 1 central server system which communicates with all the regionally depots involved in selling the products. In each depot, supplied products are registered with their product characteristics (farmer x, county y, Quality & product type, olive type…) and the right storage location with the dates of receipt are indicated. These data are centrally stored. Our selling parties, existing group of growers & collectivities spread in Greece, enter the supply they want to sell on the clock system via web pages after logging in successfully. 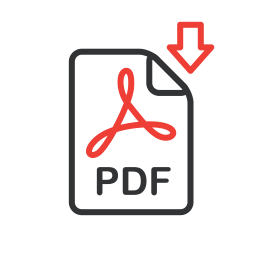 Our system provides the possibility to build up a catalogue with various lots from different suppliers/geographical areas, with product marks, product type, quality, packaging, product dimensions etc., in 1 “block” and to sell them via the clock. In this way, you will get a certain stock, which can be sold afterwards to the “registered buyers”. Real-time clock auction system: selling lot per lot to the highest bidder. (internet buyers and auction room buyers are bidding on each lot; the bidder who stops the clock the first, is bidding the highest price) . The clock sale is ideal for a demanding market and delivers in a very transparent way the best price, thanks to the competing buyers (local as remote). Through contract selling & Smart contracts (weekly delivery of supply for an electronically negotiated fixed price). Afterwards, the information from all these transactions is available on the website of GFC organization for buyers, farmers, and other stakeholders. After being logged in, the client can view his specific data (transactions, catalogues, statistics, general information…). After the sale, the various depots get the necessary tasks and insights about who is going to load what. The back office software makes the necessary finalization of the transactions, follow-up of invoices, payments, statistical reports etc. • Eleni Dimitrakou, Export manager. • IT manager: Christos Paizis, IT expert. • Valentina Alberti: Digital manager / web portal. • Volha Yakavenka: Logistics supply chain manager. • GFC Olive Oil category product manager: Prof. Evangelos Dimarakis –Senior Olive Oil consulting. Country manager: Mr. JESUS JAVIER MARTINEZ DONAIRE, former CEO of MFAO Spanish Olive Oil exchange for FUTURES contracts. 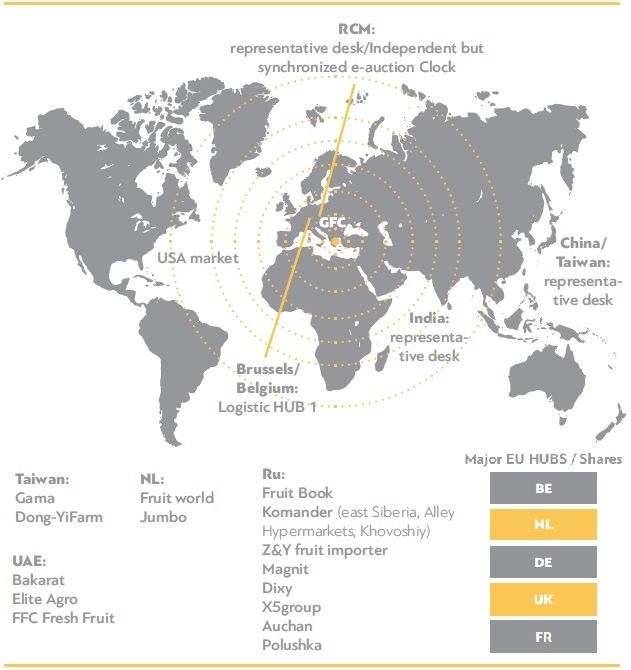 Aucxis Belgium possesses the necessary logistical, IT and operational experience in the agro-food chain and logistics chain, and specializes in the organization of a “tailor-made” new automated electronic market / infrastructure, with 80% of the European market with +150 e-Auction houses. • Mr. Geert Vonck – CEO Aucxis Belgium.